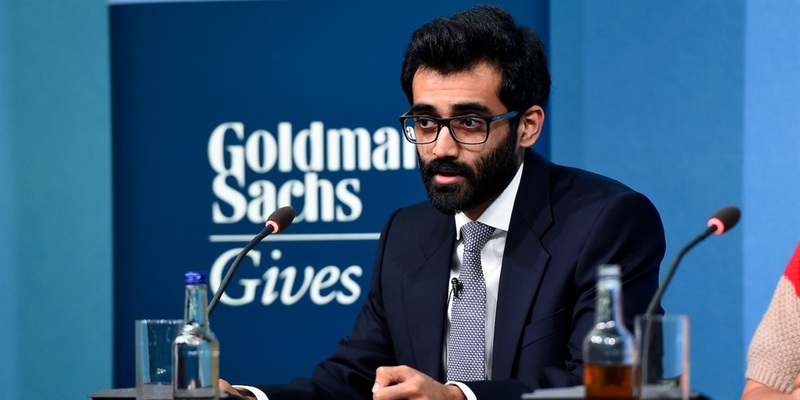 Bondh-E-Shams, a charity founded by a 24-year-old Goldman Sachs analyst Hamza Farrukh, won a grant of $150,000 (about R2 million) from the bank. It focuses on providing clean water to poor, rural communities in Pakistan and to Rohingya refugees in Bangladesh. Founder Hamza Farrukh told Business Insider that his ultimate goal is to provide clean water to everyone on the planet. For most of us, working in Goldman Sachs' prestigious securities division would be enough stress and workload. But for Hamza Farrukh, it's not enough. As well as his day job, Farrukh heads up Bondh-E-Shams, a charity he founded, which is dedicated to delivering clean water to areas that previously did not have access. Last week, Farrukh and a team of his colleagues at Goldman, won a $150,000 (just over R2 million) grant from the bank's charitable foundation, as part of its Analyst Impact Fund competition — an annual contest where teams of junior Goldman staff compete for a major investment from the bank into a charity they are involved with. The contest is judged by the bank's partnership committee and CEO Lloyd Blankfein. "It's a project I've been involved with for around three or four years now, and to see this kind of support internally from the firm, and from very senior leadership, is very heartening and encouraging," Farrukh, 24, told Business Insider on the phone from Pakistan. "When you're trying to make an impact, to know that your firm backs you in trying to actually be on the ground and change lives, that's a powerful feeling." Bondh-E-Shams beat out competition from Goldman Sachs staff around the world to win the grant. Competition included a team from New York pitching a charity using 3D printing technology to build homes in impoverished areas of Central and South America, and another from San Francisco that trains the survivors of human trafficking to become software professionals. The aim of Bondh-E-Shams — which means droplets of sunshine — is to use solar energy to power water pumps that tap into aquifers in rural communities, removing the need for locals to travel long distances to access water for drinking and washing. It is currently working in Pakistan and Bangladesh, with a particular focus on Rohingya refugees fleeing their native Myanmar. However, Farrukh says that its ultimate goal is to "come up with a cost efficient, sustainable, maintenance free solution to the global water crisis." "At present, we know that globally there are 1.2 billion people that lack access to safe water, so our number is going to be as big as that," he said. "Any endeavour must begin with a crazy, lofty goal. That might be a bit lofty at present, but at the same time, we're committed to the cause." Left to Right: Hamza Farrukh, Pascal Barget, Gloria Setordjie, and Jude Fernando. 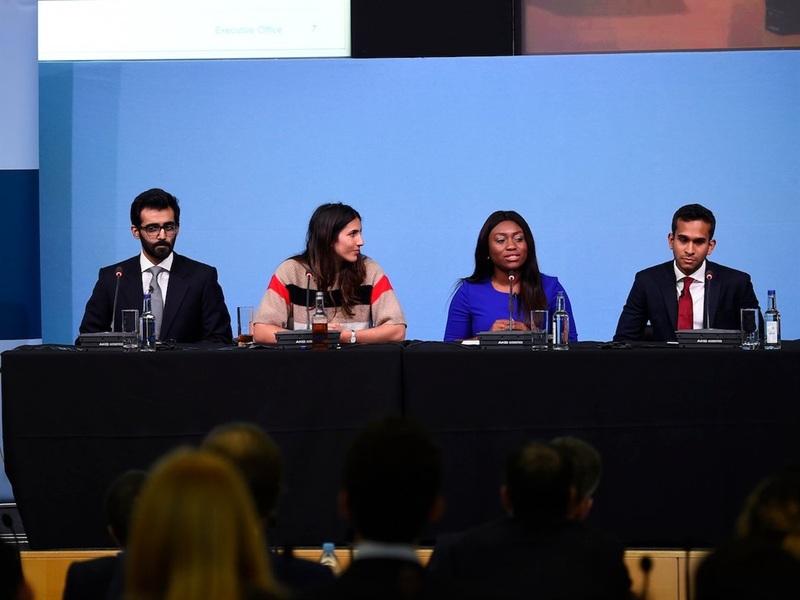 During the Analyst Impact Fund challenge, Farrukh and his Goldman colleagues, Pascal Barget, Jude Fernando, and Gloria Setordjie, argued that when accessing clean water is difficult, all other facets of life become secondary. They then pointed to the example of children in Ethiopia who are forced to walk for several hours to access clean water, consuming the majority of their days, and robbing them of the chance to attend school. "We understand that at the end of the day, if you do not have access to safe water, the rest of your day is continually trying to figure out how to get that water," Farrukh said. 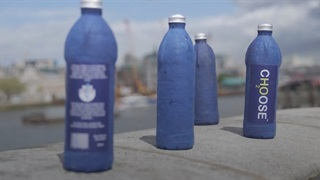 Traditionally, the way charities provide clean water to communities which lack the resource is to drop shipments of bottled water into their settlements. Bondh-E-Shams, Farrukh claims, is able to provide clean water at 1% of the cost of bottled water. 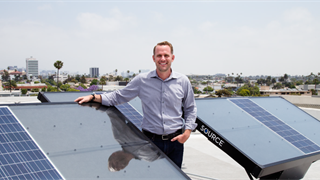 "It's renewable, it's sustainable, and it's very cost efficient. Each pump is providing upwards of 20 years of safe water once we set it up, and only costs between $5,000 and $7,000. If you break it down, for every $100, you're providing 40,000 cups of water every year," he said. "As a comparison, that's 100x cheaper than providing bottled water. Not to mention the plastic waste and the inefficiencies that come with transporting that water." In the future, Farrukh said, the charity could look to expand into Africa, with discussions ongoing about projects in Ghana, Tanzania, and possibly the Democratic Republic of Congo. "We've got a big focus, we're looking at big numbers, and we want to make a big impact," he said.